His and Hers Ride Hailing Services? As a mother of an out-of-town, non-driving female college student, I am a HUGE Uber supporter. Just the other day, I was remarking about how the creators Travis Kalanick and Garrett Camp had truly earned their billions. I love, love, love that I can see a picture of the driver, license plate and make/model of the car picking up my daughter who is 250 miles away. I know when she’s going and where! She doesn’t ever need cash or have to wait for long periods alone. 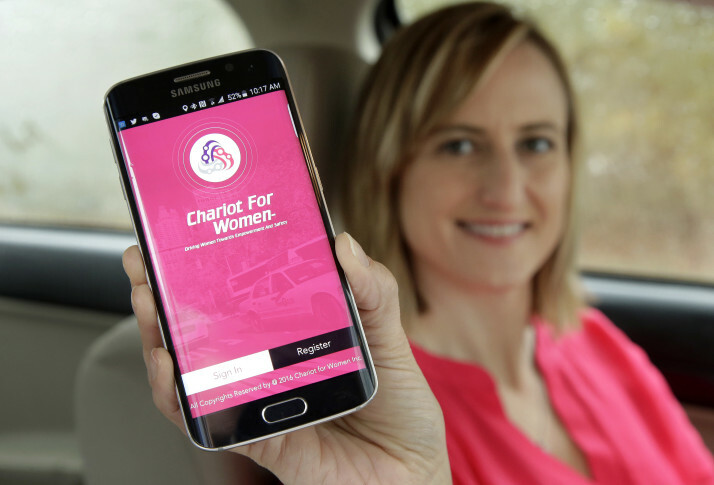 The female-only ride hailing apps are an interesting, but not surprising development. Given the unfortunate Uber-related assault cases and personal feelings of female acquaintances, safety is a real issue especially at night. However, from a legal standpoint I understand how such services present the proverbial “slippery slope.” I hadn’t even thought about opening the door to discrimination or exclusivity regarding other groups. It is unfortunate that in our “civilized” society, women have a need to feel safer.